You built your business to satisfy the mounting demands of today’s professional world. Your office technology should be able to keep up. 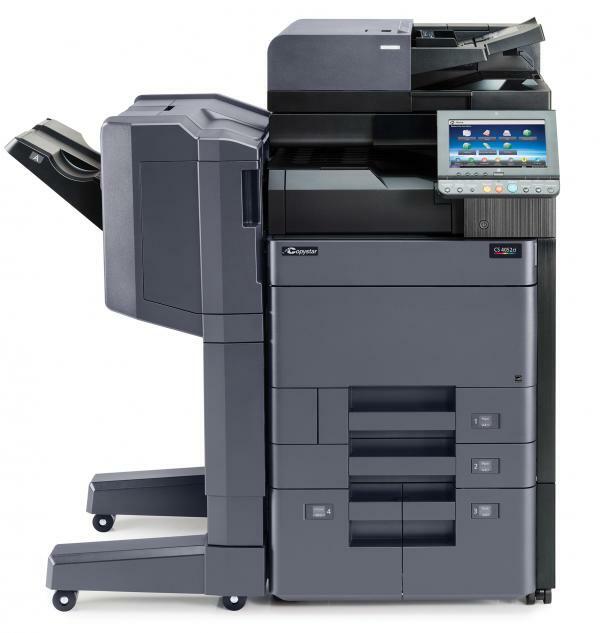 With Kyocera’s Copystar CS 4052ci, increased productivity is no problem. High quality, high speed printing becomes part of the work routine – and that’s only the beginning. The advanced multifunctional printer is also a copier, scanner, and fax machine. Plus, with its super-modern network compatibility, user-friendly design, and unmatched customizability, the CS 4052ci is a reliable office management solution. Print in black-and-white and vivid full color at speeds up to 40 pages per minute.